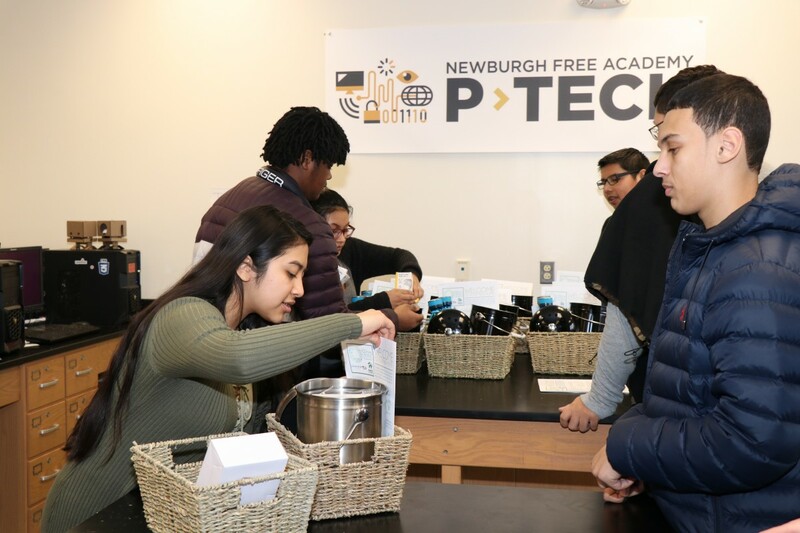 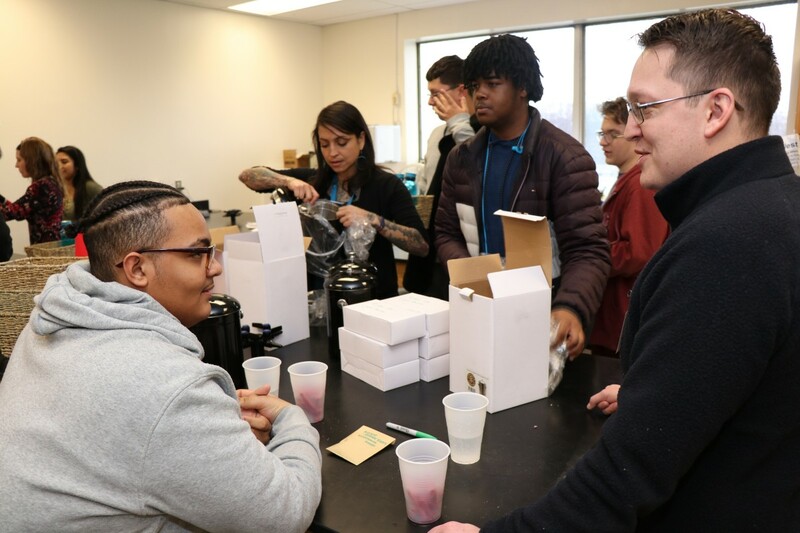 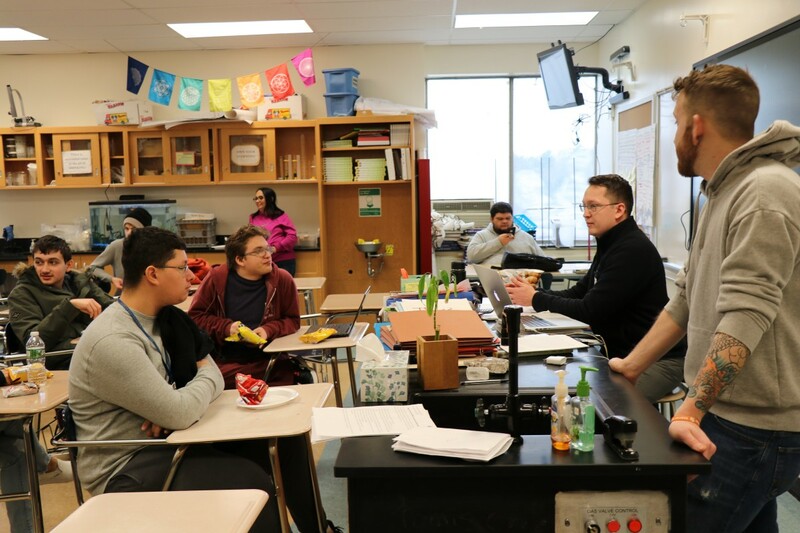 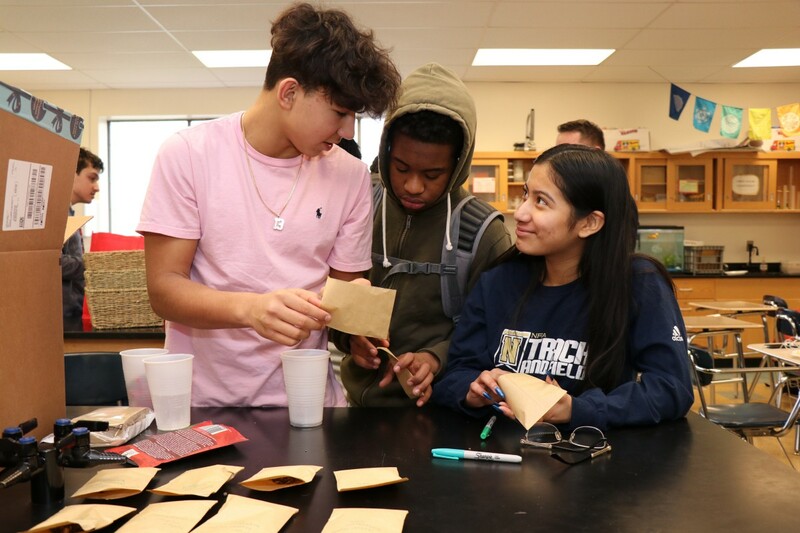 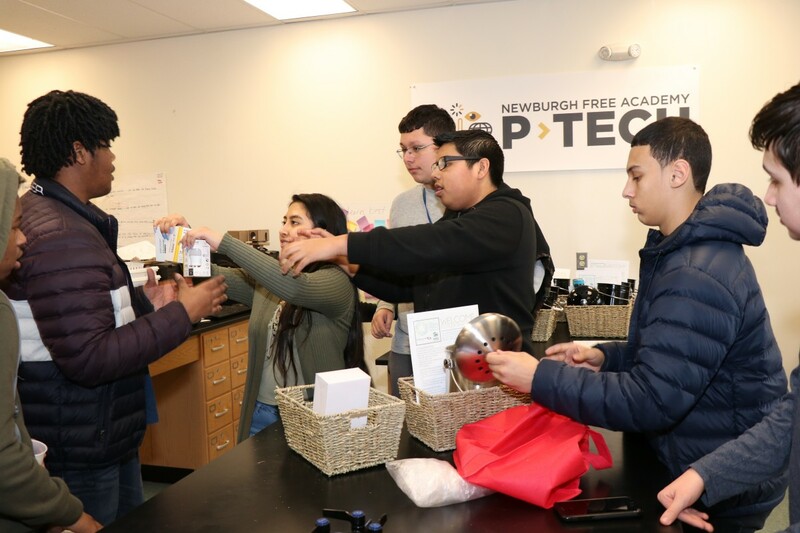 Sophomores in Newburgh Free Academy P-TECH partnered with Habitat for Humanity of Greater Newburgh to create Green Living Boxes for new homeowners. 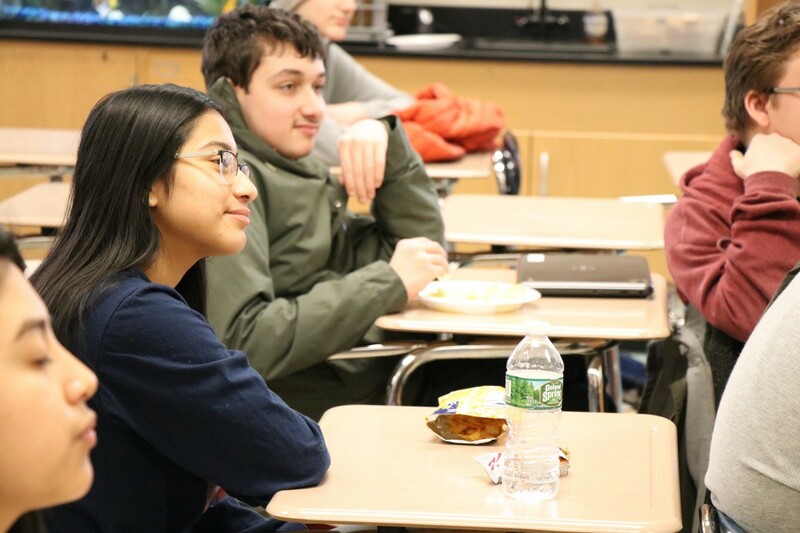 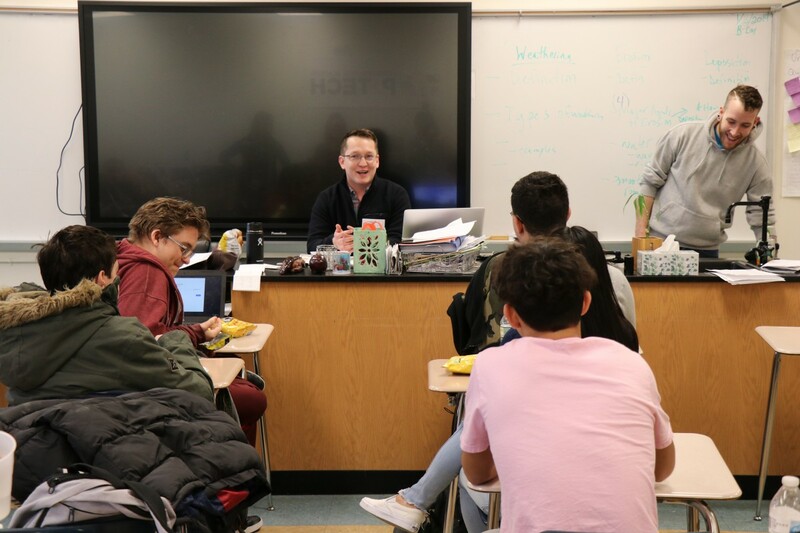 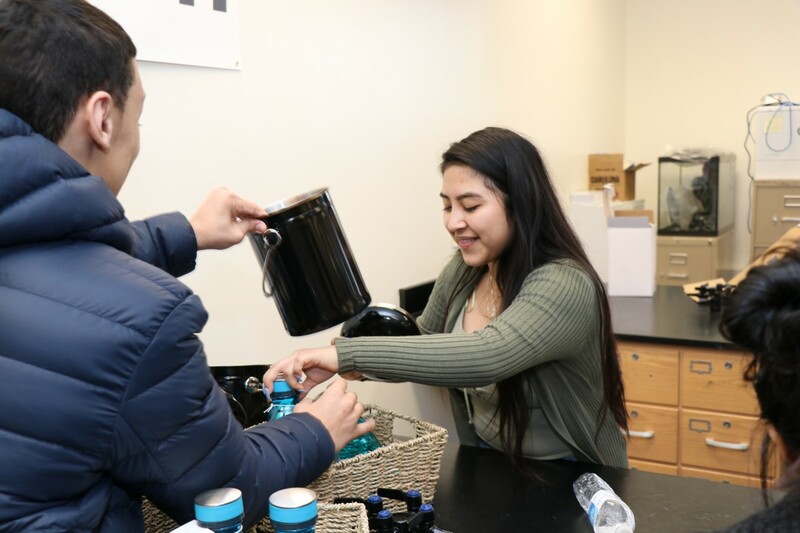 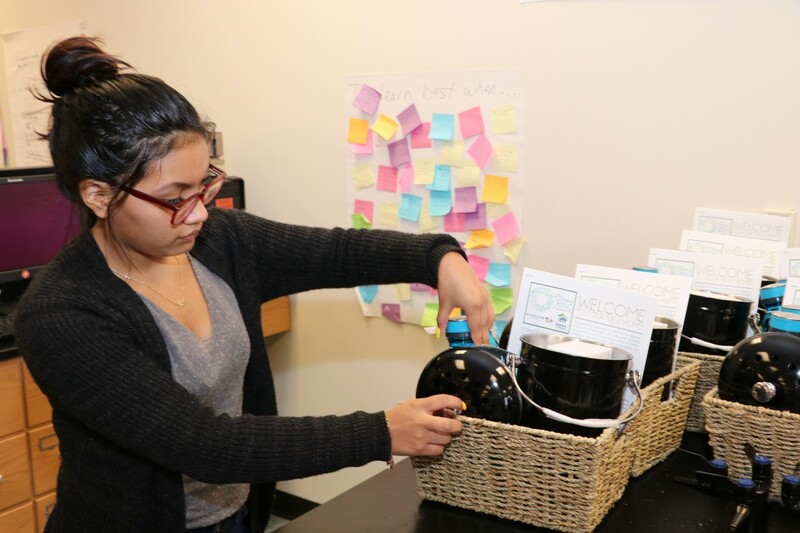 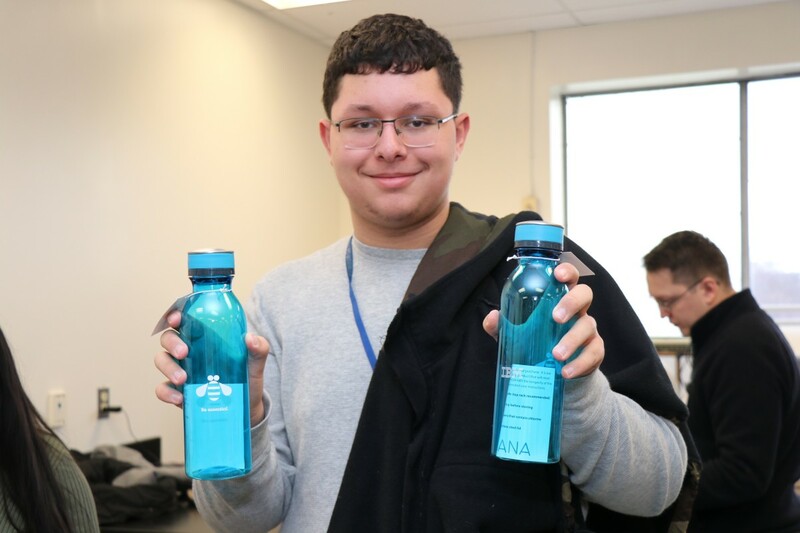 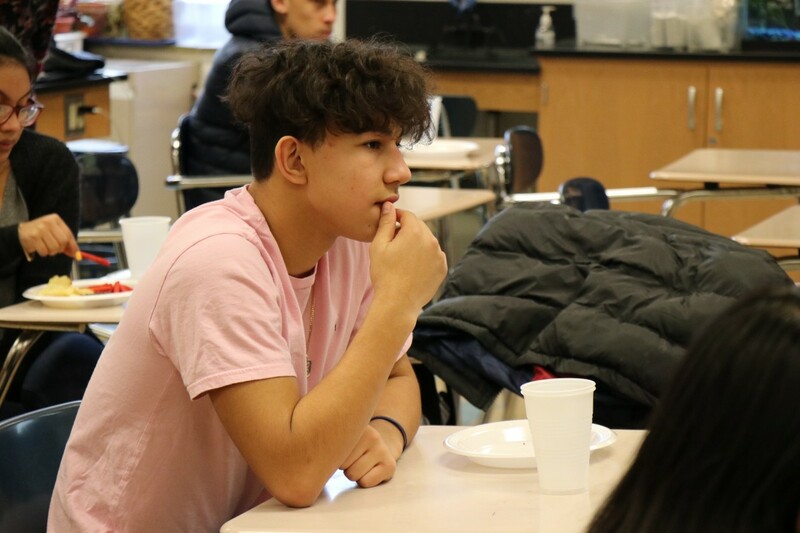 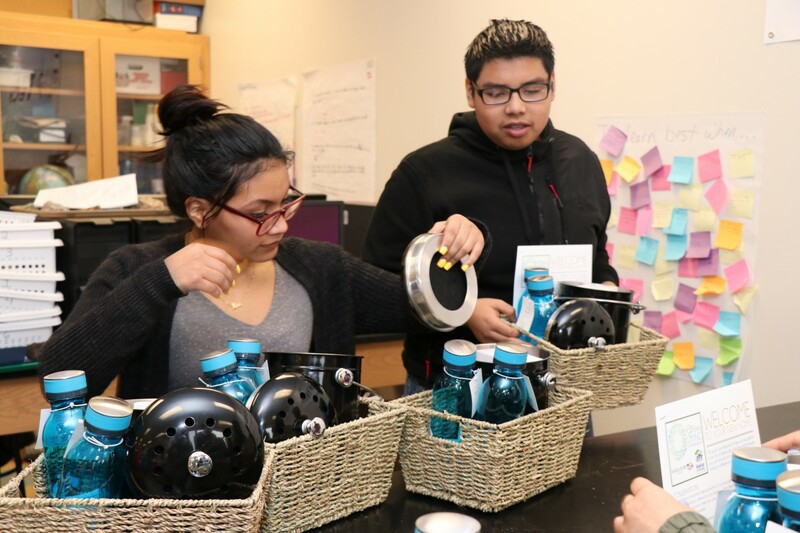 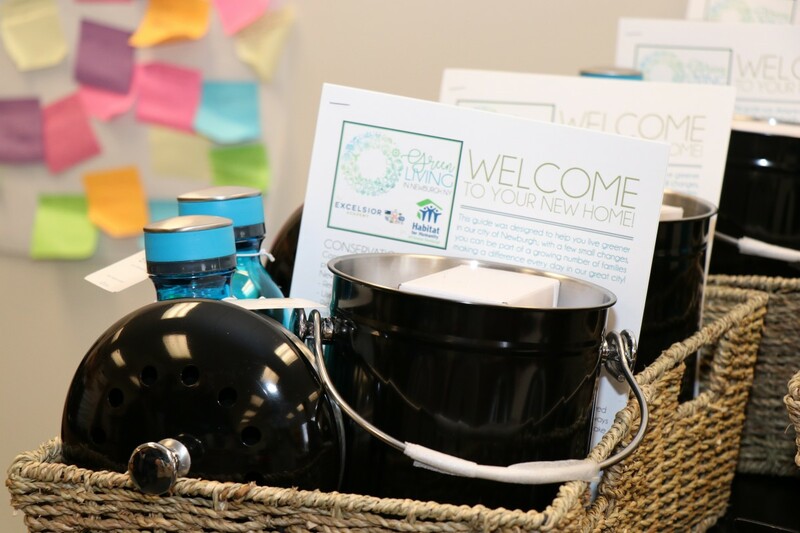 The scholars raised money to donate 11 baskets filled with items that encourage green and sustainable living, such as LED light bulbs, countertop compost bins, native wildflower seeds, and other items. 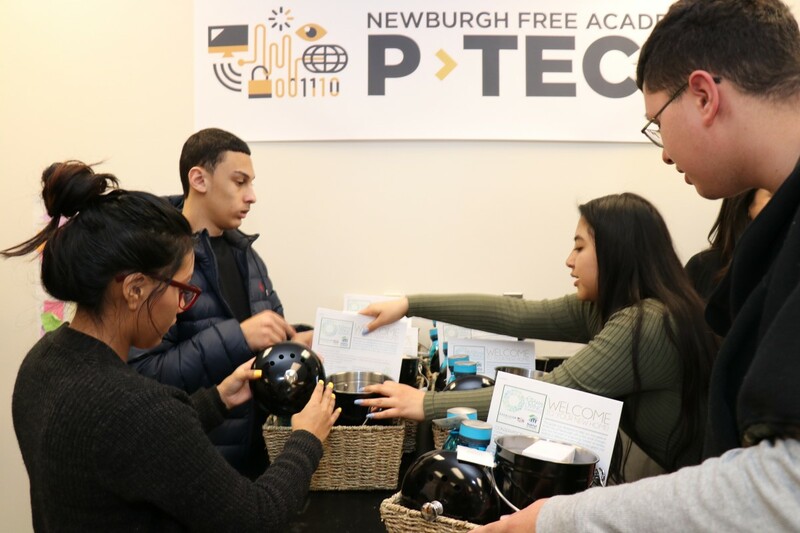 The baskets also included instructions and maps to help residents learn about conservation and waste management resources in Newburgh that were created by the scholars.